I did it! Race Completed! Wahoo! 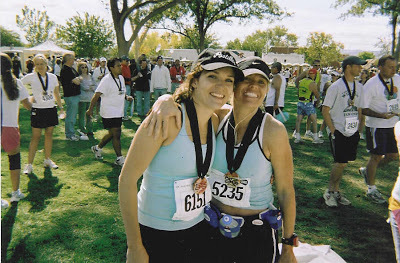 I ran the St. George Marathon this weekend with my sister Christine! A long time goal that I can now check off. And long months of training. I’m very happy to succeed my time goal. I wanted to complete the race in 4 hours but finished in 3:45–good news. 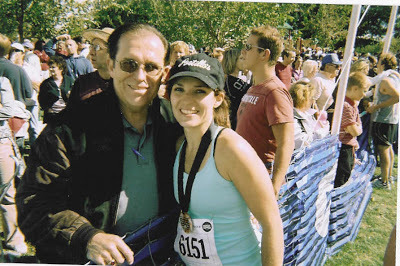 I almost qualified for Boston Marathon–if only I was one year old, I’d be in. So, I do think there’s another marathon in the future. Christine came in at 4:42–although we didn’t run together it was fun to have each other as we waited in 30 degree weather for the race to start. 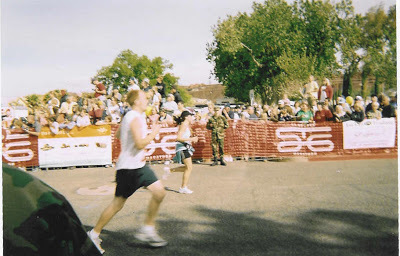 And I got to cheer for her when she went through the finish line. 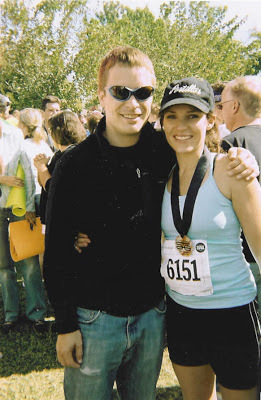 Of course, we are both experiencing all the body pains and the excitement of completing our first marathon. I’m out of town this week, so I’ll be blogging if the possibility becomes available!! The post I did it! Race Completed! appeared first on Darling Darleen | A Lifestyle Design Blog .